The first event of the 2019 Jennian Homes Charles Tour season is teeing off tomorrow with one of the strongest fields set to play at the Barfoot & Thompson Akarana Open in Auckland. After a superb tied second finish at the 100th New Zealand Open in Queenstown, Josh Geary returns to the national circuit in search for his second title at the Akarana Golf Club. The 34-year-old won in 2014 and is looking forward to the chance to play at the long standing Jennian Homes Charles Tour event. “It’s always nice to come back to a place where you have had success in the past, so hopefully I can take my form from the last month or so and compete this week,” said Geary. Geary will have his work cut out for him as the Barfoot & Thompson Akarana Open continues to pull one of the strongest fields of the year. 2017 New Zealand Open champion Mike Hendry returns with vengeance after losing in an epic four-hole playoff against Gareth Paddison soon after that famous New Zealand Open victory, while Paddison searches for his third title in five years. 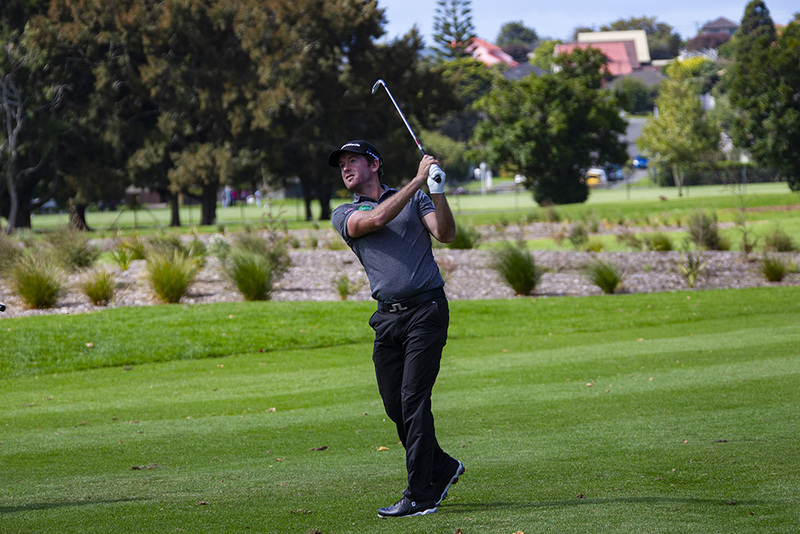 The amateur players in the field will be aiming to apply pressure on the professionals with the New Zealand Stroke Play champion Luke Brown ready to match it with some of the best after his amazing win at the Christchurch Golf Club a fortnight ago. Brown is paired with Hendry in a feature group alongside 2016 champion Kieran Muir and will be joined by the country’s number one amateur Daniel Hillier, Kazuma Kobori, Kerry Mountcastle and Matt McLean. There will only be one defending champion here this week with Dan Pearce returning to a place where he has fond memories after his three-shot victory last year, while women’s champion Vivian Lu will not play this week which opens the gate for a new champion. Auckland’s Brittney Dryland moves into hot favourite to get her named engraved once again after her victory in 2017 to add to the long list of past champions here this week. Dryland has started to find form again after a third-place finish at the New Zealand Stroke Play, so with the omission of both Lu and Carmin Lim who were amazing in Christchurch at the same event, this could be Dryland’s chance to pounce. Wellington’s Darae Chung will also be looking to chalk up her first title after coming so close last year at this very event.